September is the month on which a new generation of iPhones is born. The iPhone r is one of these latest toppers in the latest Apple series. 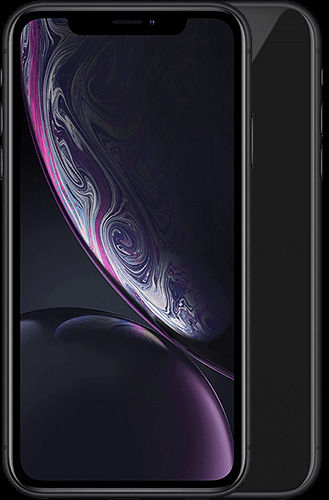 It is an impressive device that stands out because of the lower price tag than its two brothers, the iPhone Xs and Xs Max. This Xr variant is available in the colors red, white and dark blue. The iPhone Xr has amazing specs with which every smartphone enthusiast can multitask to their heart's content. The innovative device also looks impressive. As we know from the iPhone X, the Xr version also has a notch at the top where the camera and sensors are located. Furthermore, the device is completely made of glass and has minimal screen edges. The iPhone Xr is also available with 64 GB or 256 GB storage memory. 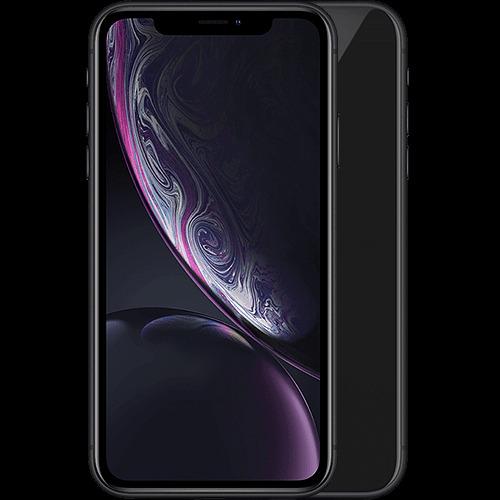 Liquid Retina display The iPhone Xr has the most advanced LCD display in the smartphone market. With a size of 6.1 inches, it is the largest ever in an iPhone. Thanks to the background lighting and accurate colors, you can also use the entire screen from edge to edge. Unlock with your face With one glance you get access to the iPhone Xr. Your face is your password. Face ID is the safest form of face recognition in a smartphone and works at lightning speed. Even faster than we are used to with the iPhone X. Lightning fast in use The device is equipped with an A12 Bionic chip, a smart and powerful chip with a Neural Engin for impressive AR experiences, beautiful portrait photos and optimum speeds. The new chip ensures 50% faster graphic performance and half the power consumption. Amazing photography With the TrueDepth camera in the iPhone Xr you can take beautiful photos. For example, choose to blur the background of portrait photos for a professional result. It is even possible to adjust the depth of field in portraits afterwards. Thanks to the innovative chip, your photos get even more details in light and shadow. Strong battery with fast charging This iPhone lasts up to 1.5 hours longer than the iPhone 8 Plus. Thanks to the glass back, it is possible to charge the device wirelessly with a Qi charger. And is your device empty? Thanks to the fast-charge function, it is charged for 50% again within half an hour.